Have You Ever Met An Angel? for by so doing some have unwittingly entertained angels." Sophias' story provides hope and support for families effected by congenital heart defects or CHD in newborns, infants and children. Each year, approximately 32,000 children are born with some type of congenital heart disorder. Congenital means existing at birth, rather than acquired later in life. Of these 32,000 children, approximately 10,000 are critically ill in the first year of life. Congenital heart disorders range from simple physical abnormalities to complex diseases. Symptoms vary, depending on the type of disorder and the age of the child. Some children have no symptoms. Others have symptoms such as cyanosis, difficulty breathing or signs of heart failure. Yet others have symptoms that develop gradually throughout childhood. Fortunately, medical and/or surgical intervention can cure certain congenital heart defects or help improve the quality of life for children with a congenital heart defect. 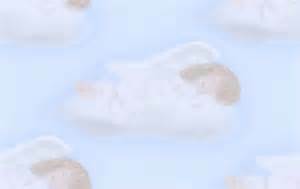 God Bless All The Angels That Are Out There! Sophia was born September 15th 2008. Three days after she was born she was diagnosed with Aortic valve Steno-sis. That made Sophia our second child with a heart defect. Our first was diagnosed when she was three months old with atrial sepal defect. They both saw doctors often when they were little and we were told she would never need surgery. Sophia never showed any signs of having a heart defect, she was always on the go. Sophia enjoyed playing with her brother and sisters. Like any other child, Sophia loved to run and play. She loved being outdoors and taking long walks with her family, picking flowers and chasing butterflies. 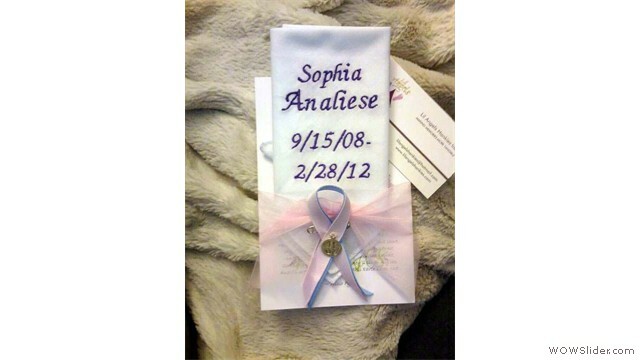 Please take a few minutes and watch the photos of Sophia that were taken by her friends and family. Sophia was just one of approximately 32,000 children that are born with some type of congenital heart disorder each year. Congenital means existing at birth, rather than acquired later in life., Out of these 32,000 children, approximately 10,000 are critically ill in the first year of life. 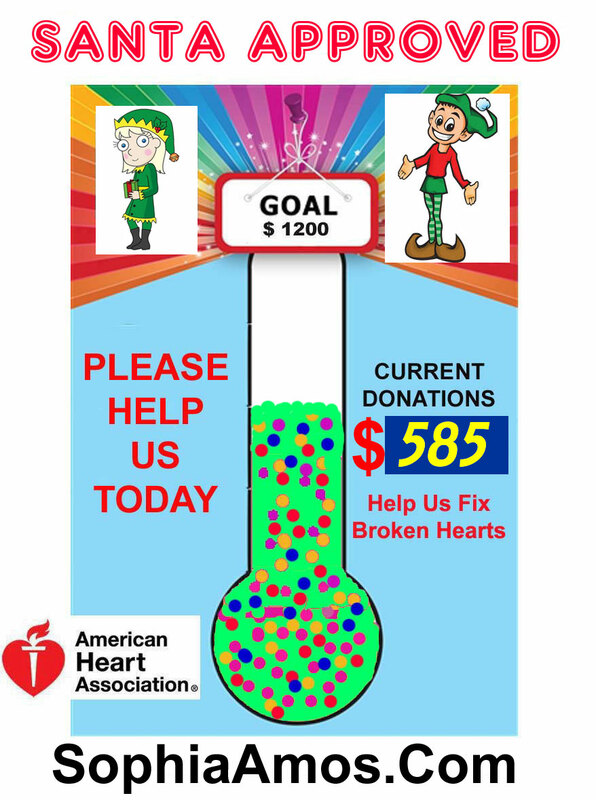 Won't you please take time to make a donation to The American Heart Association? Please do this in remembrance of Sophia. Every dollar raised helps provide hope and support for families effected by congenital heart defects in newborns, infants and children.